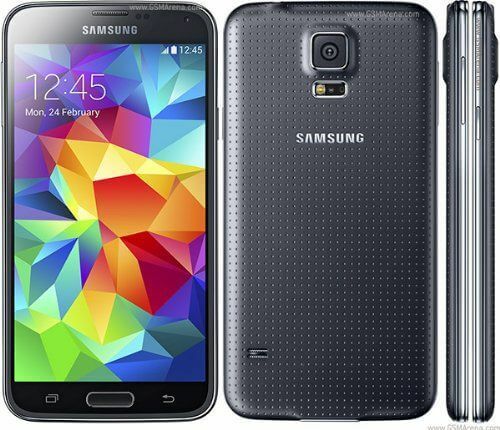 Good news Samsung Galaxy S5 users who are on T-Mobile: Android Marshmallow is coming your way. T-Mobile has updated the Software support page for the Galaxy S5 on their support site and have indicated that the update to the latest version of Android is starting to roll out to devices today. The builds you are looking for are G900T3UVU1GPE1 OR G900TUVU1GPE1 depending on your device model and when you update, you will be moved to Marshmallow 6.0.1. You will also need to download the update over Wi-Fi as it weighs in at just over 1GB in size. recommend you have backed up all your local files and photos just in case. The update the Marshmallow is likely to be the last major update for the S5 as it is at the end of its 2-year support window. In fact, many question if this device would get the update at all given that devices older than 18 months have rarely gotten the update. While it did take a long time for the S5 to get the update, it has at least received it now which is good news for owners of this great little phone. If you have a S5 and have seen the update come to you, let me know. Leave a comment on how the update went and how performance has been since you upgraded.